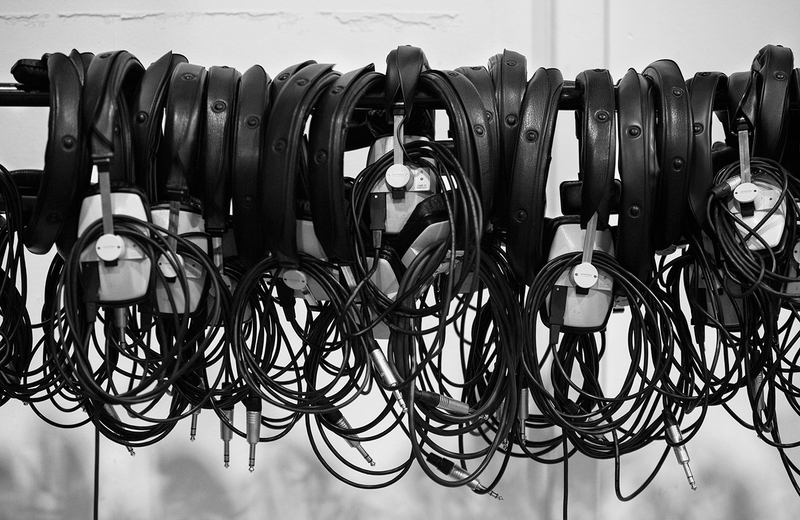 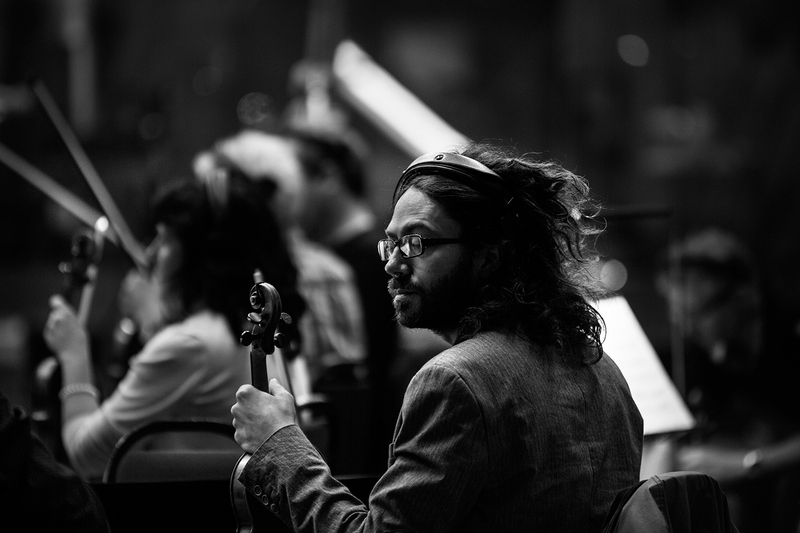 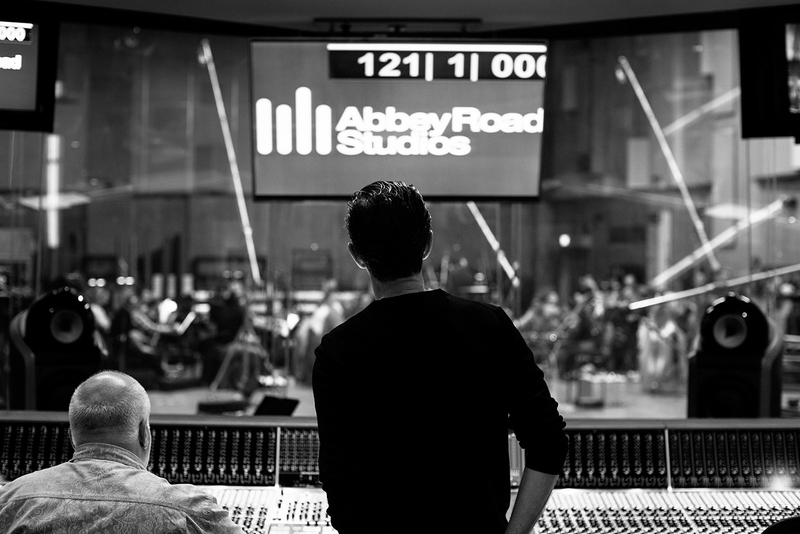 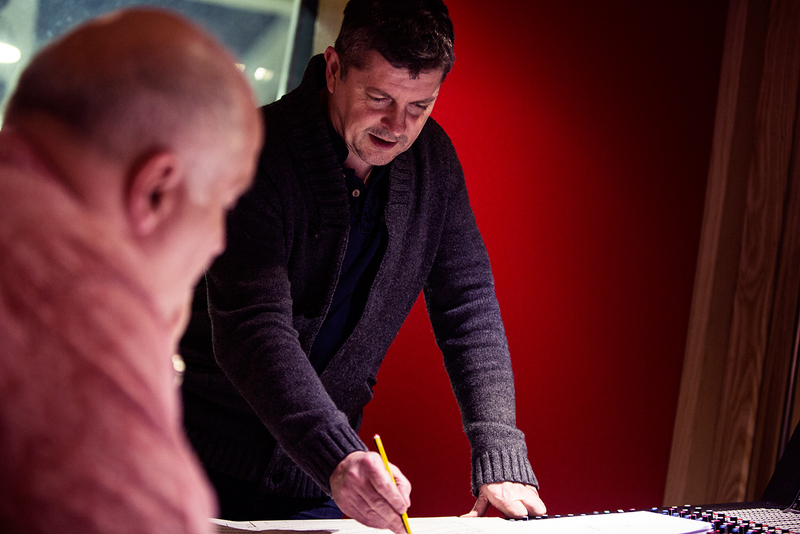 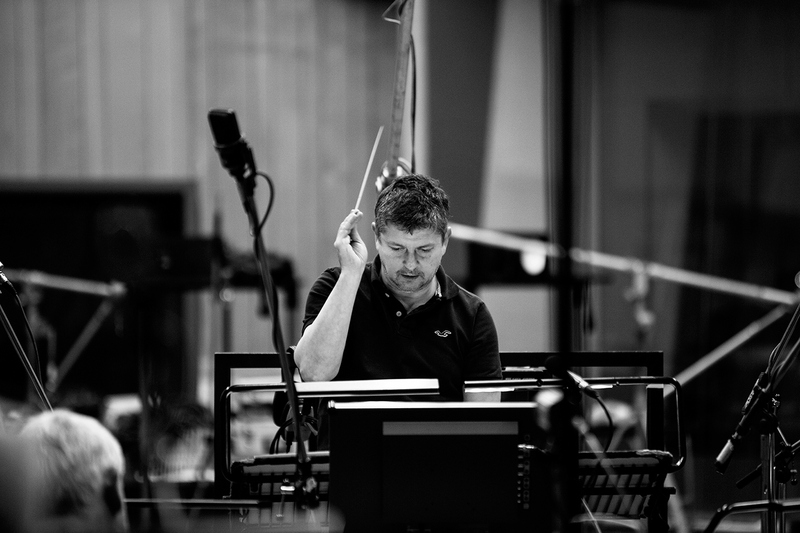 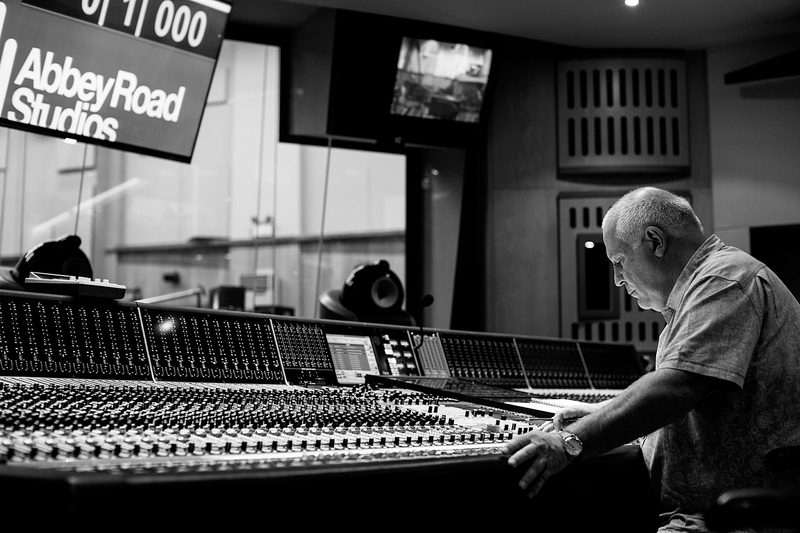 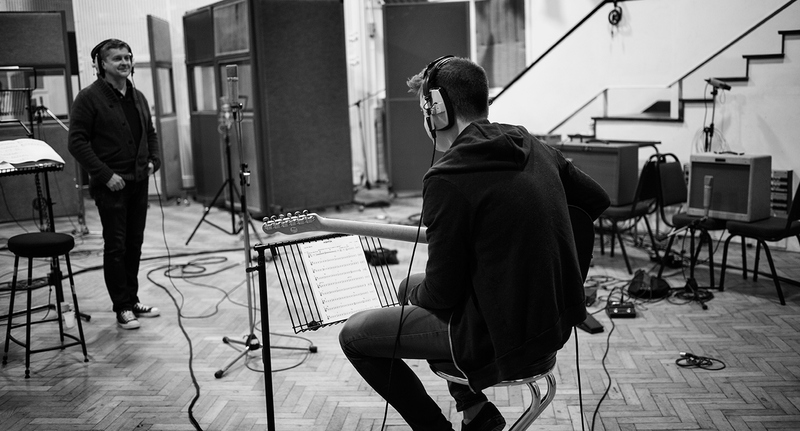 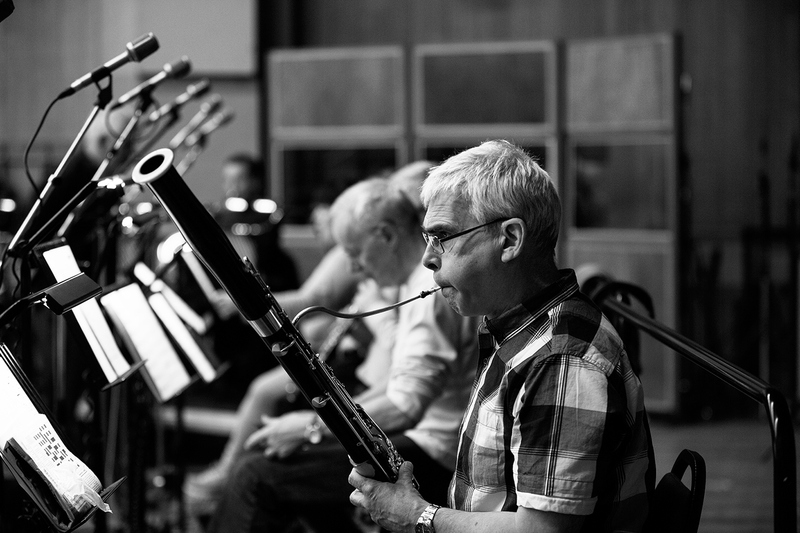 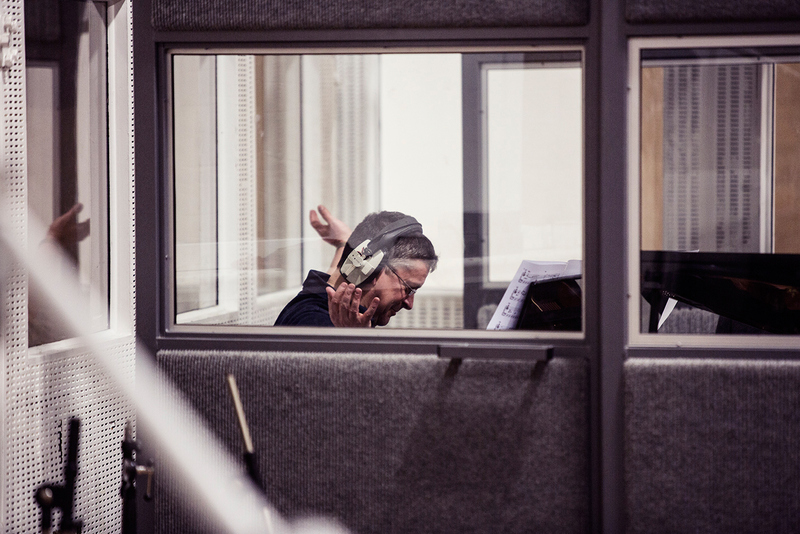 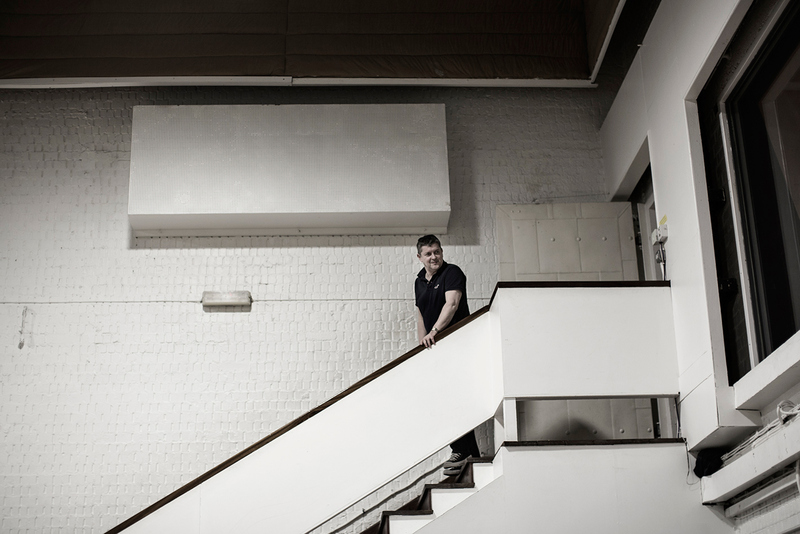 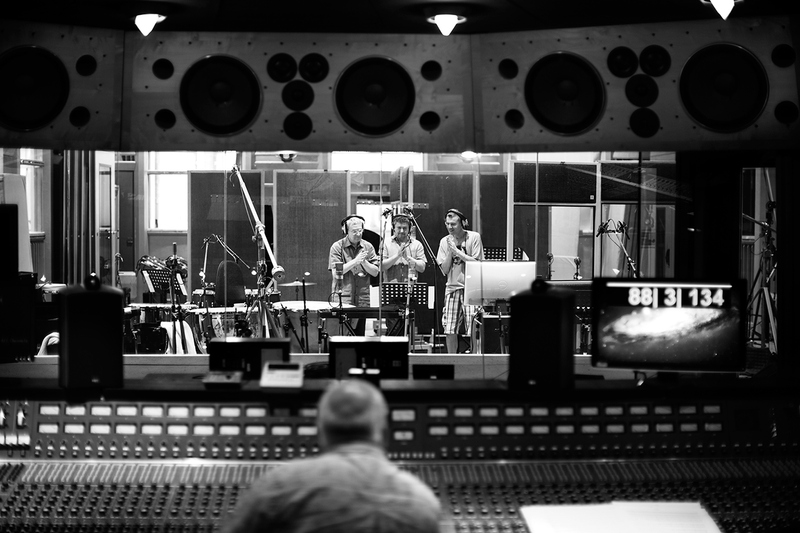 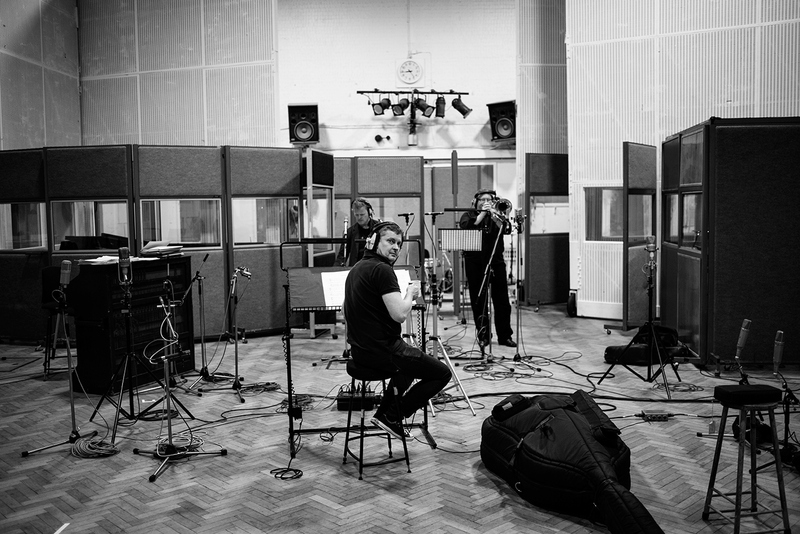 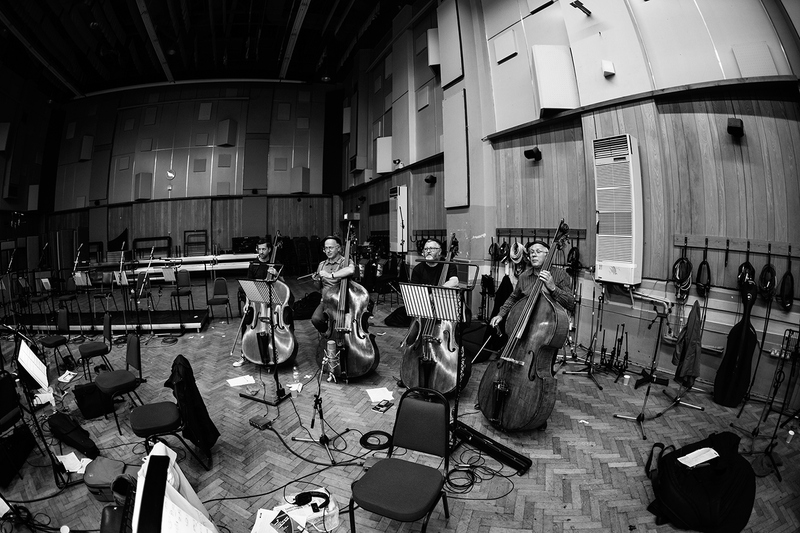 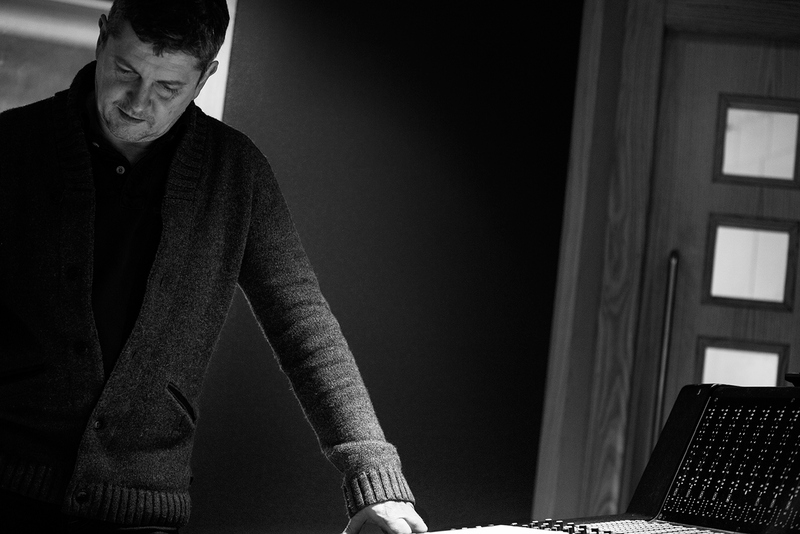 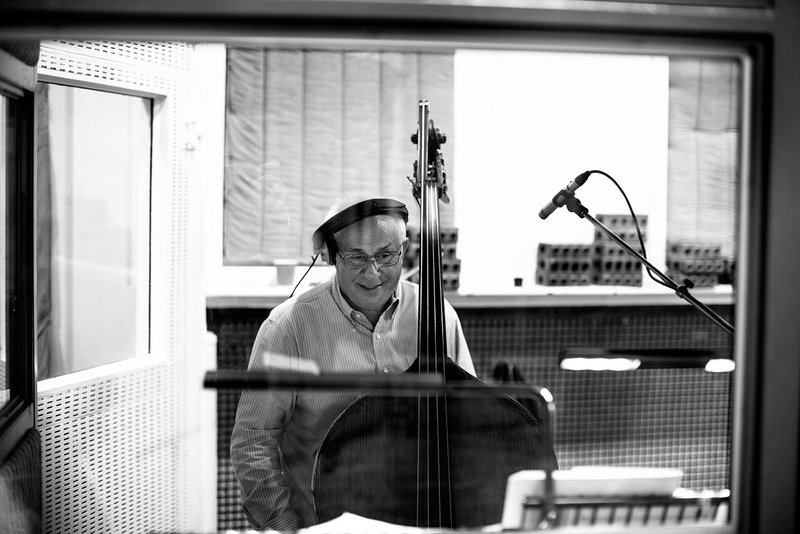 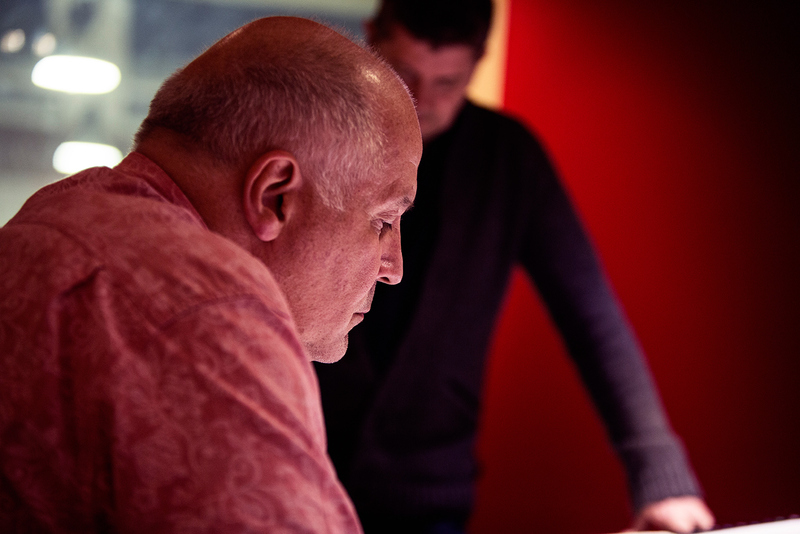 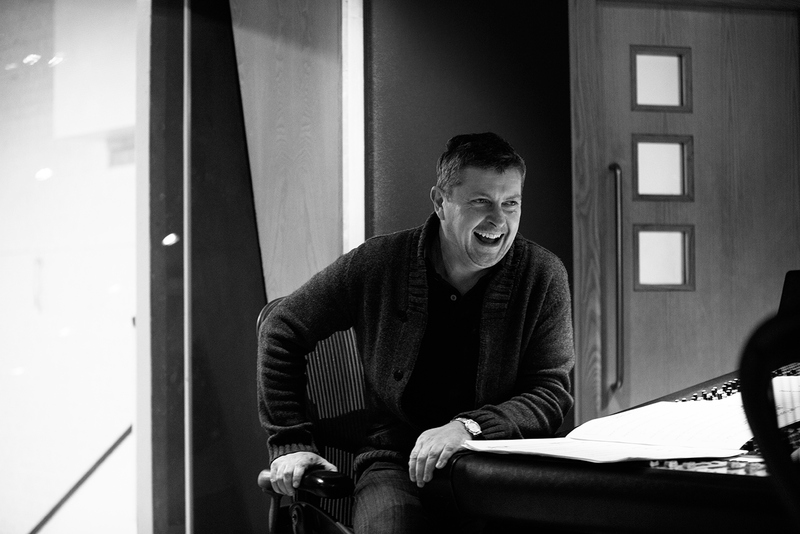 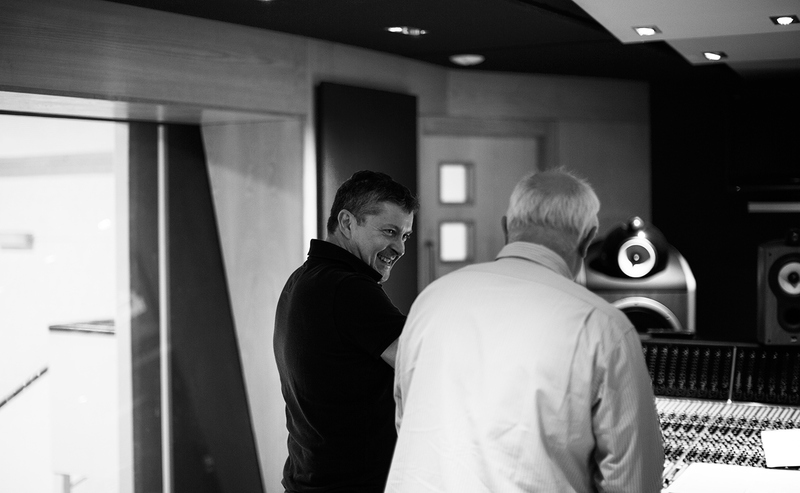 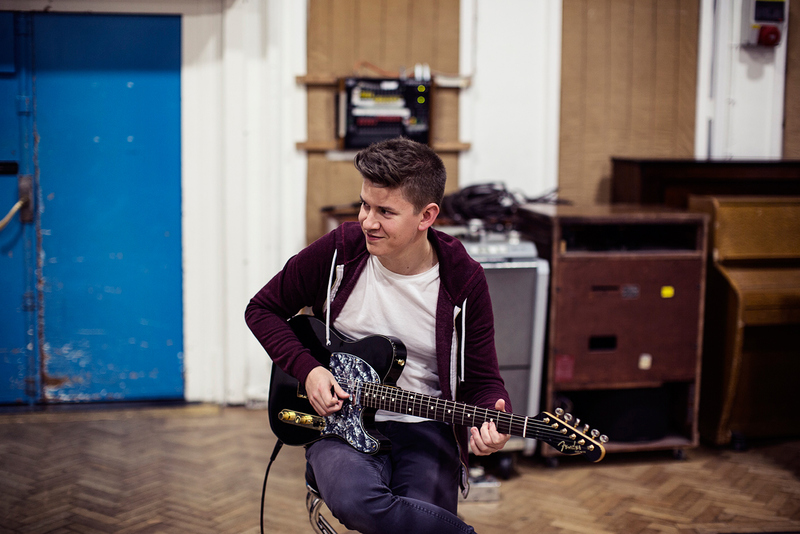 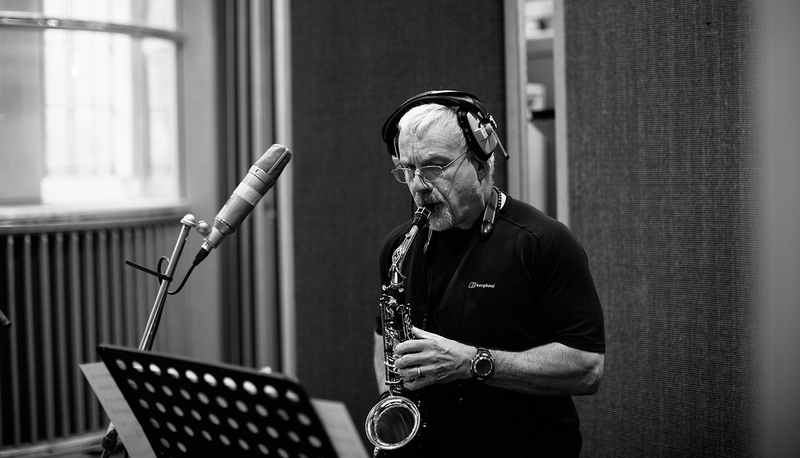 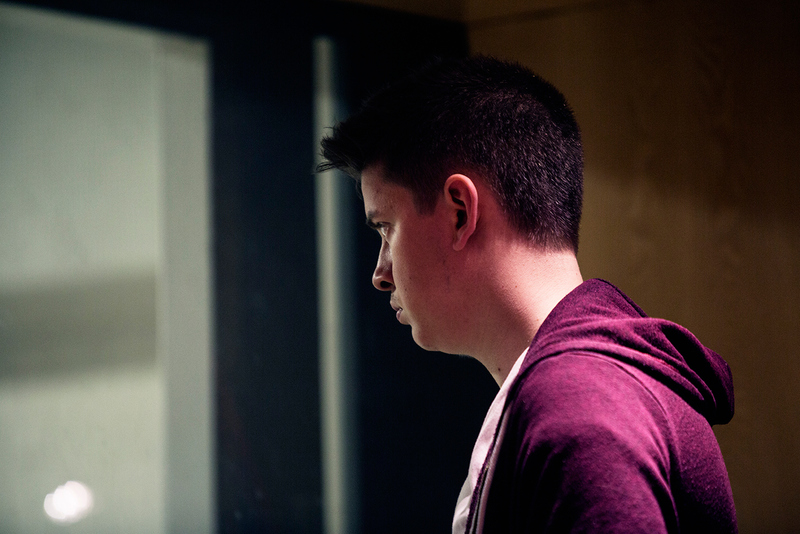 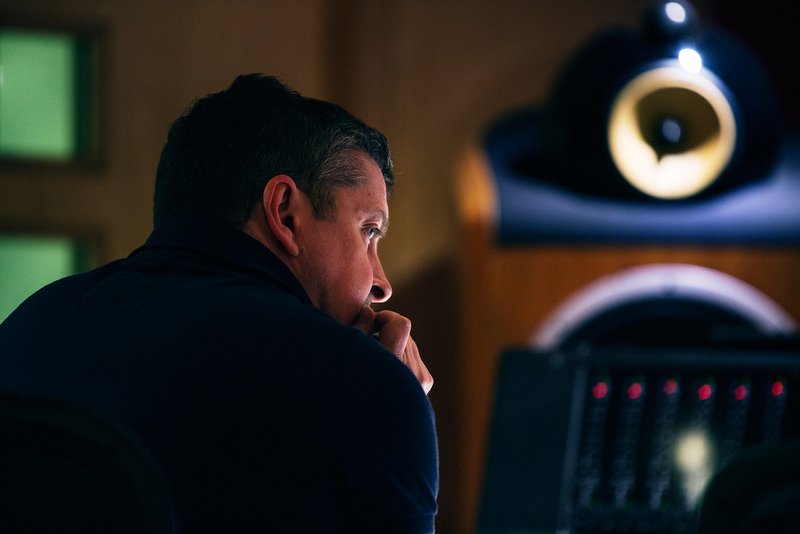 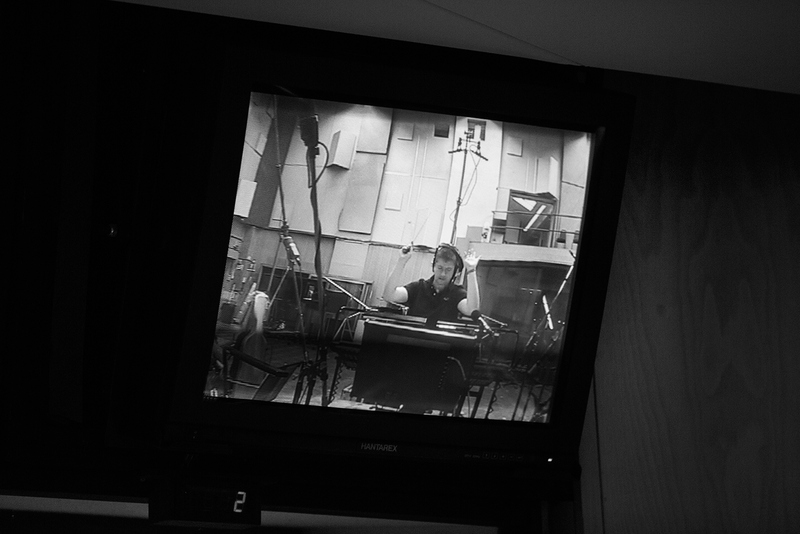 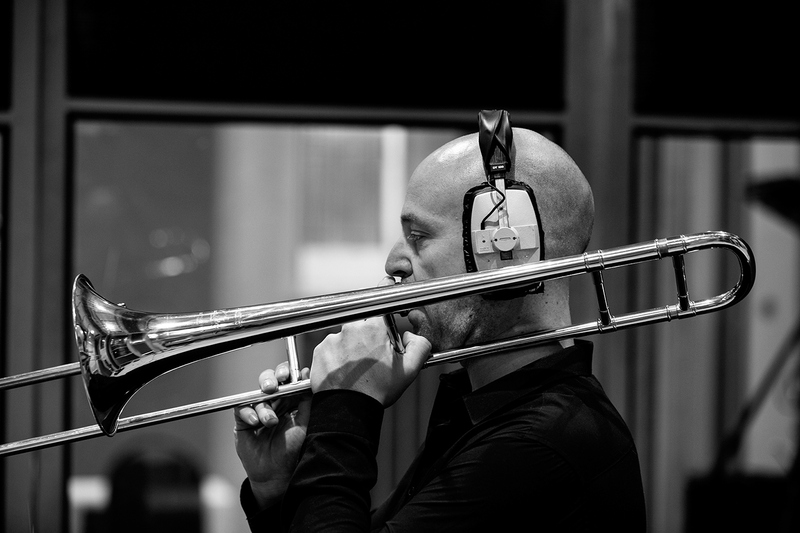 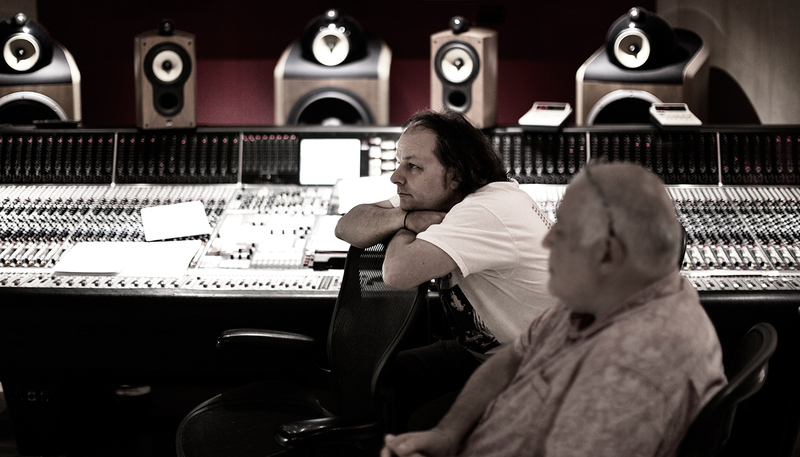 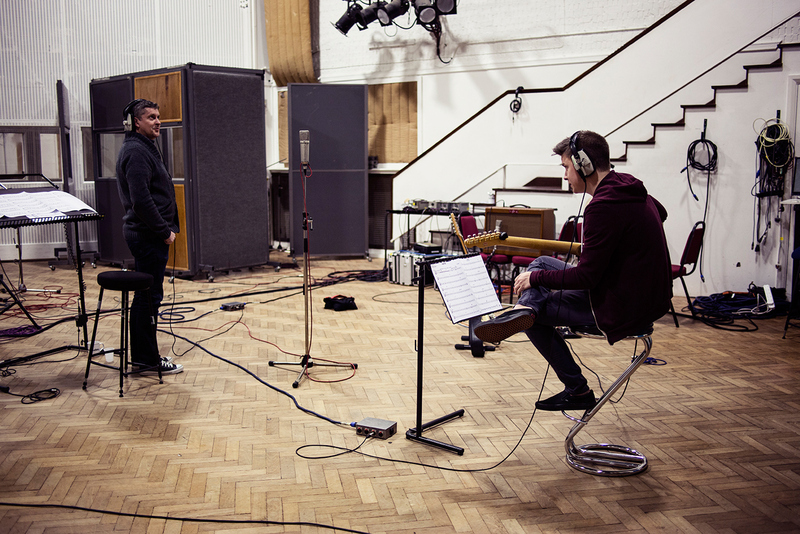 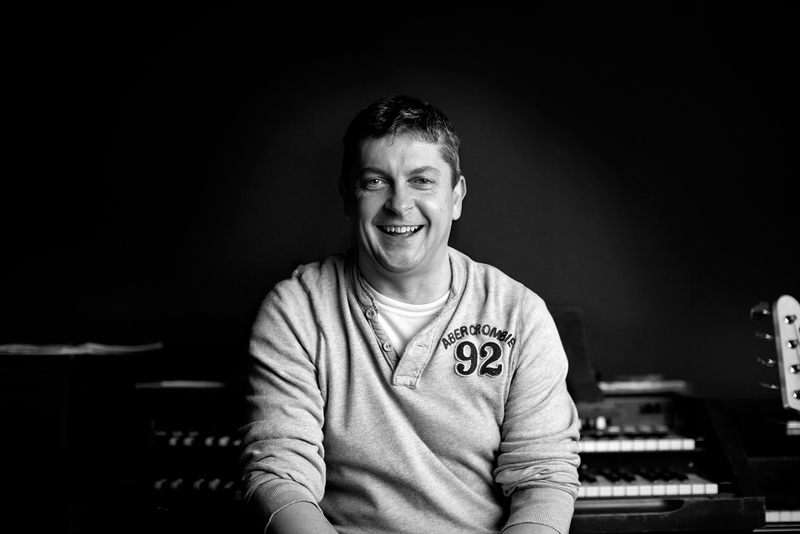 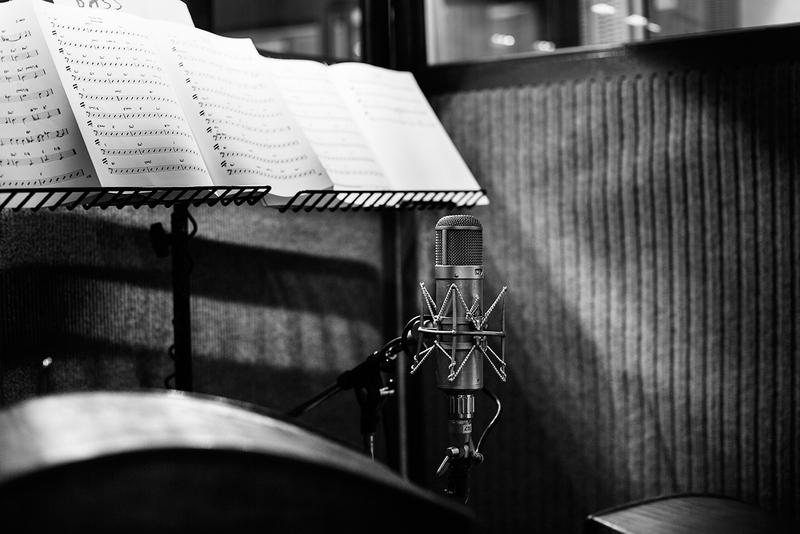 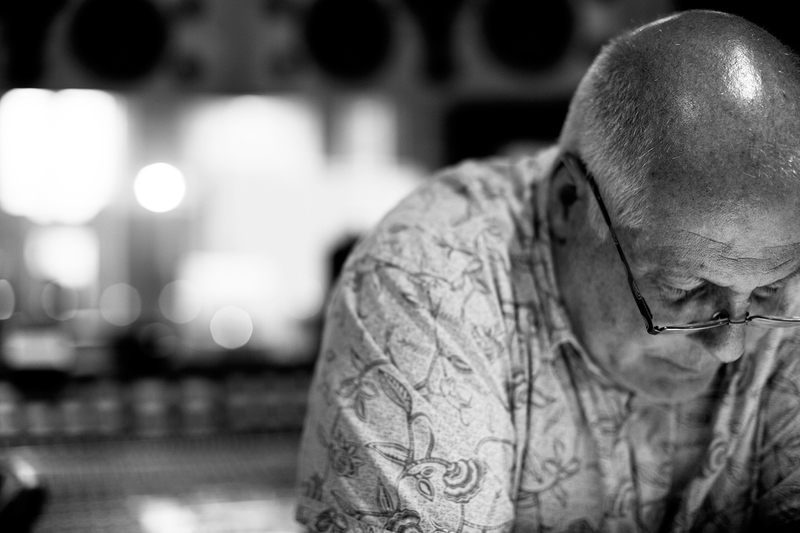 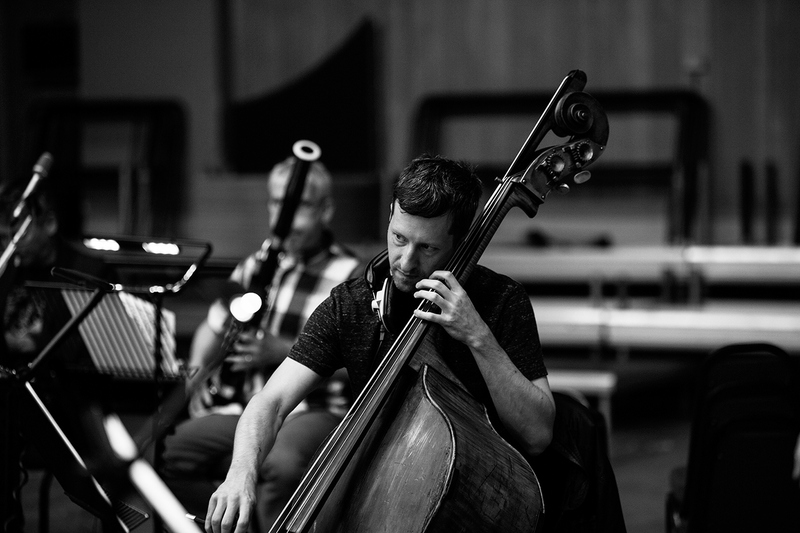 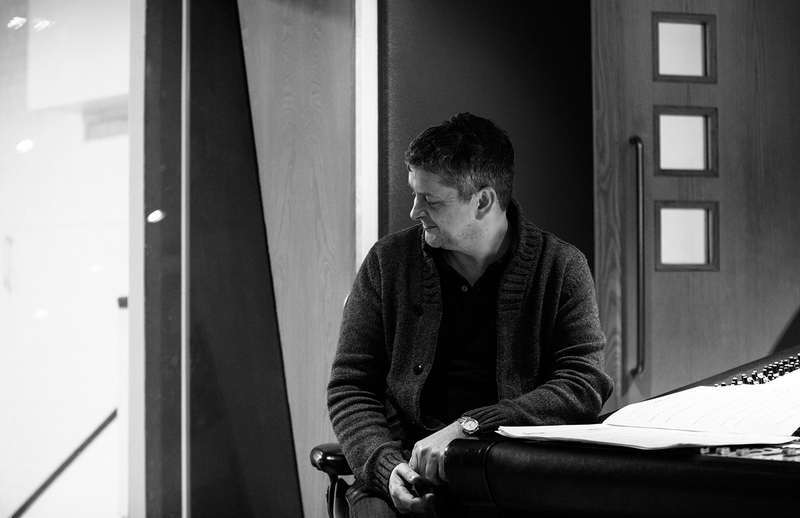 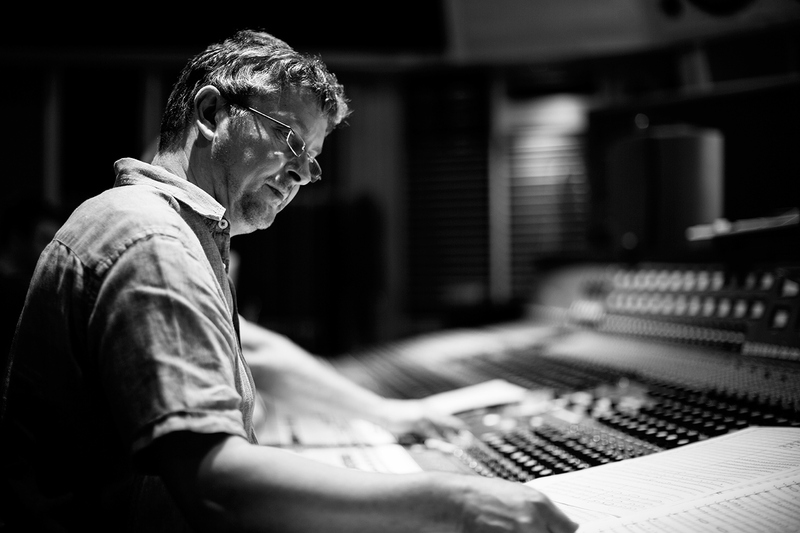 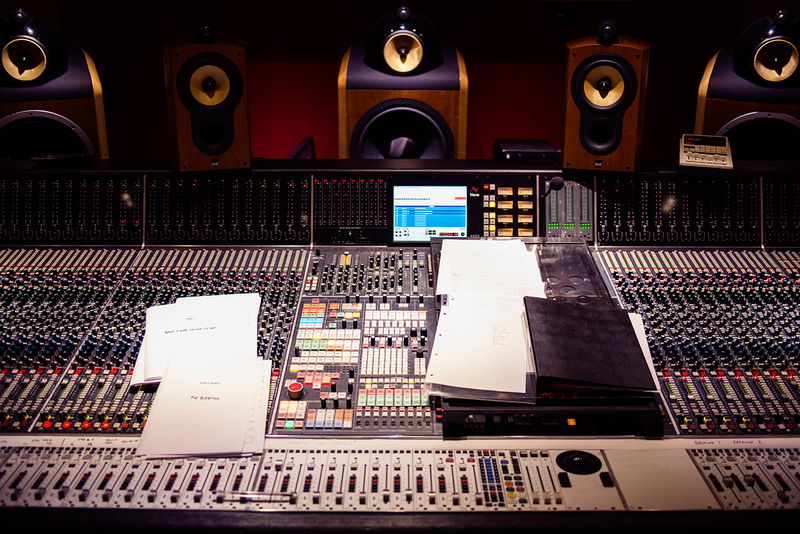 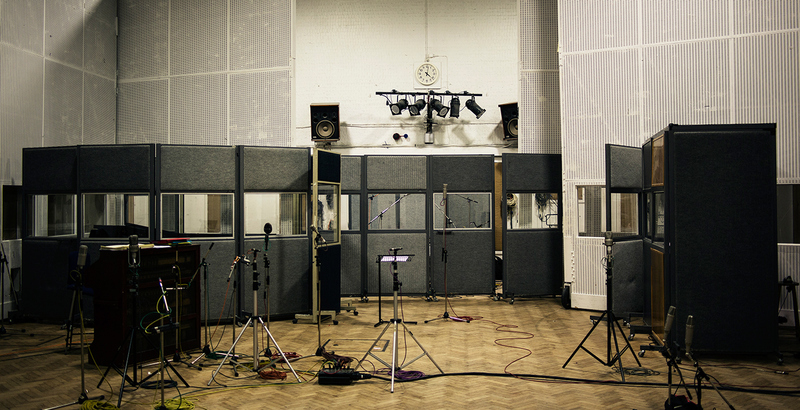 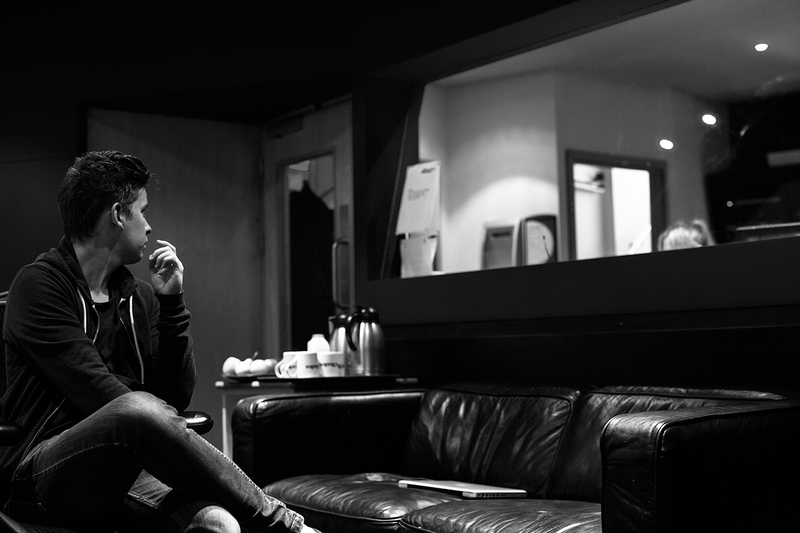 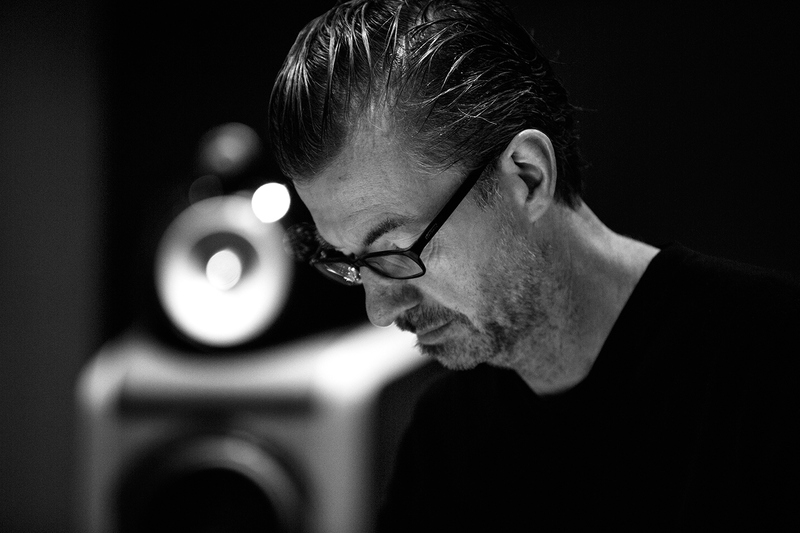 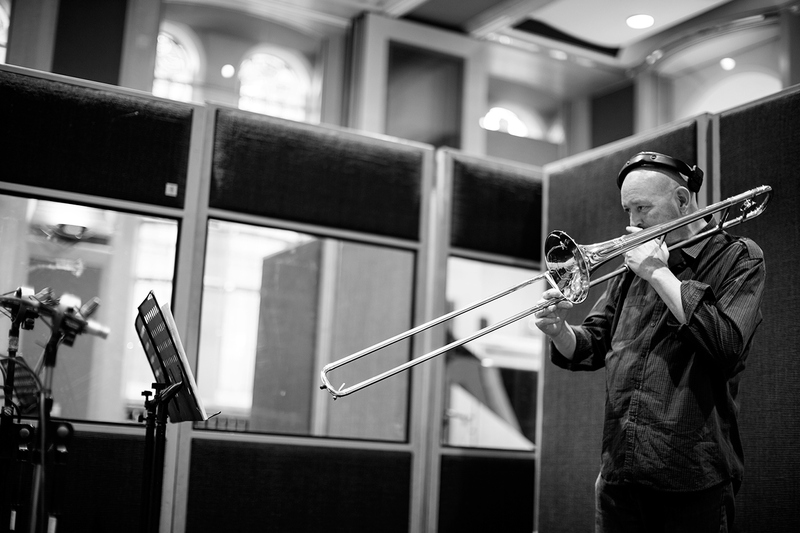 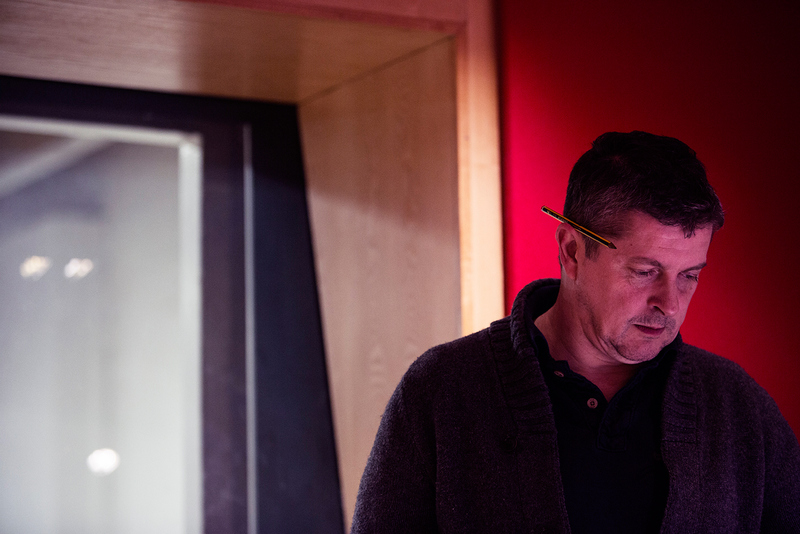 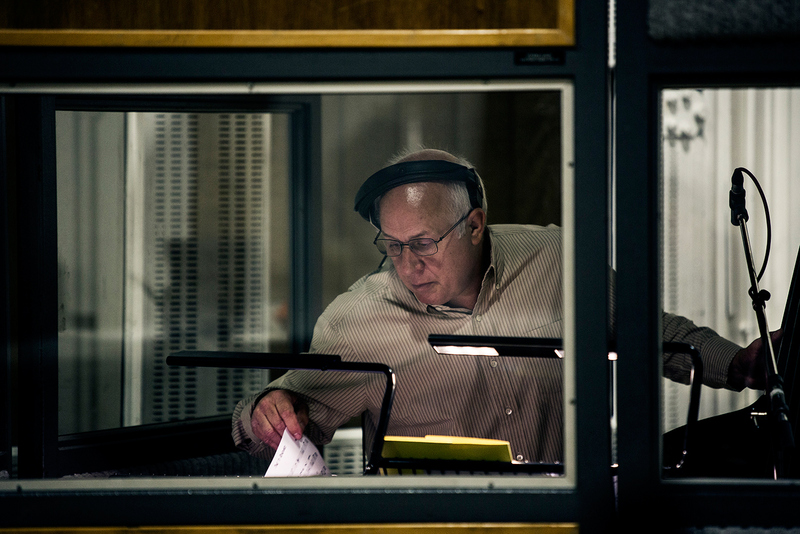 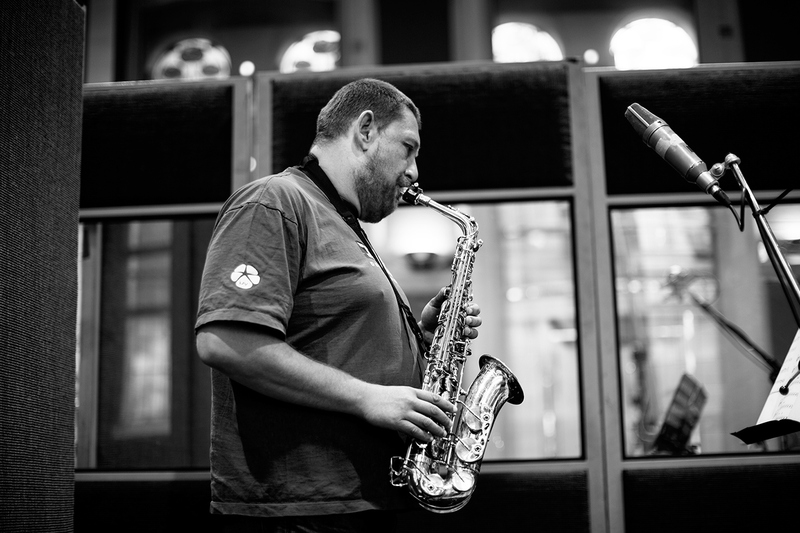 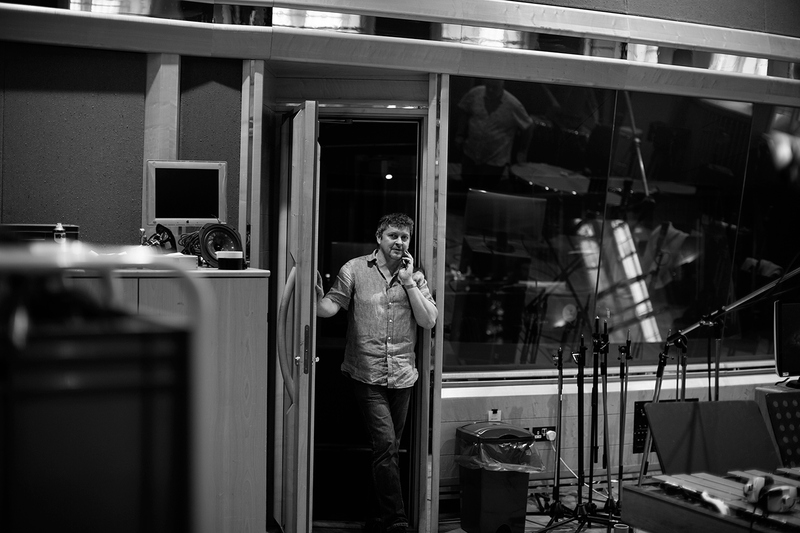 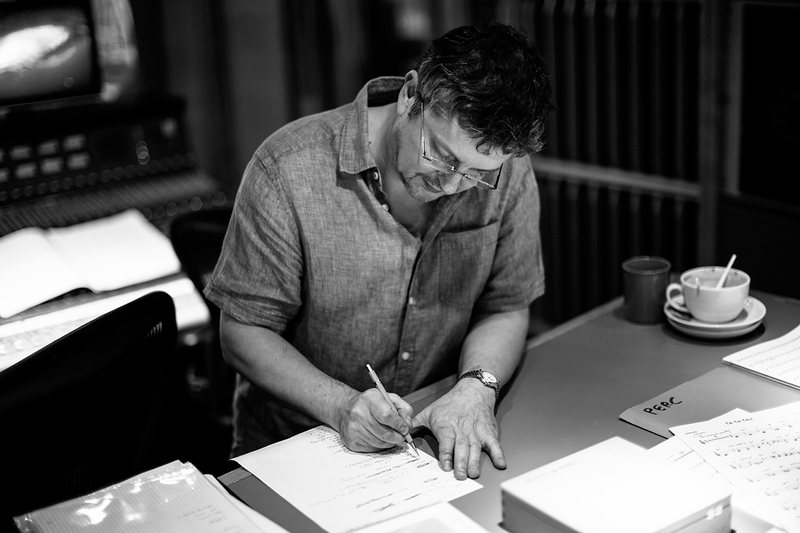 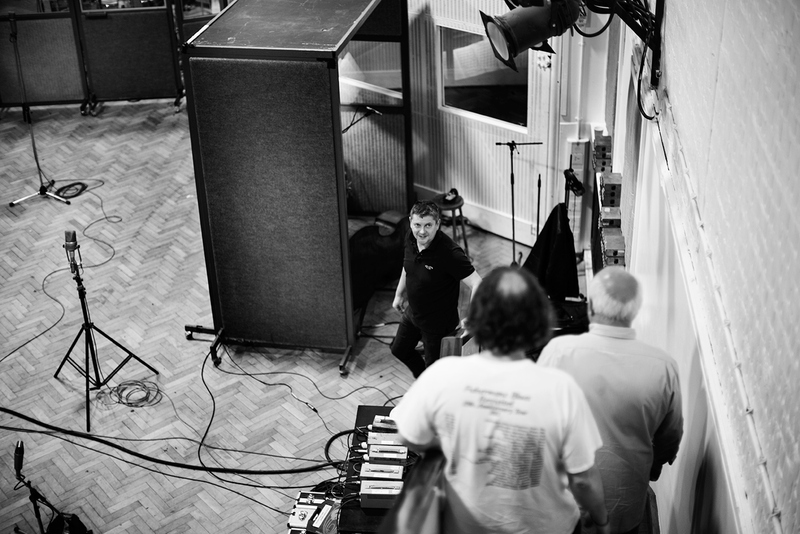 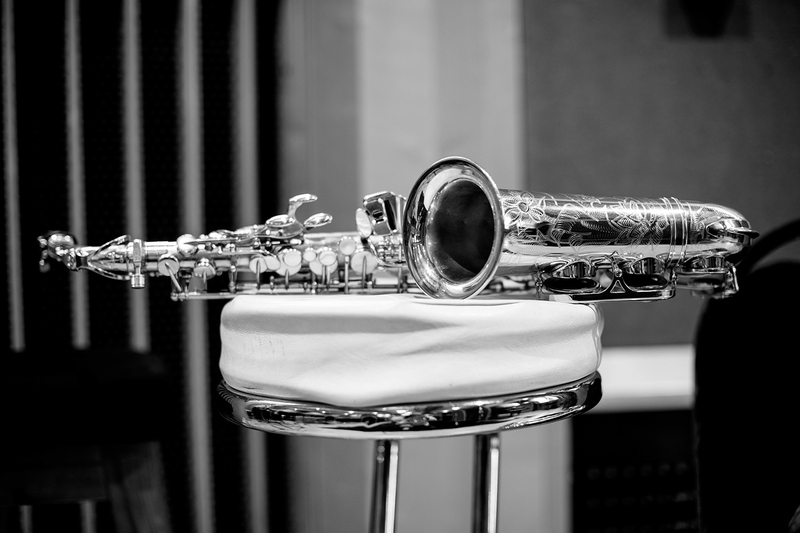 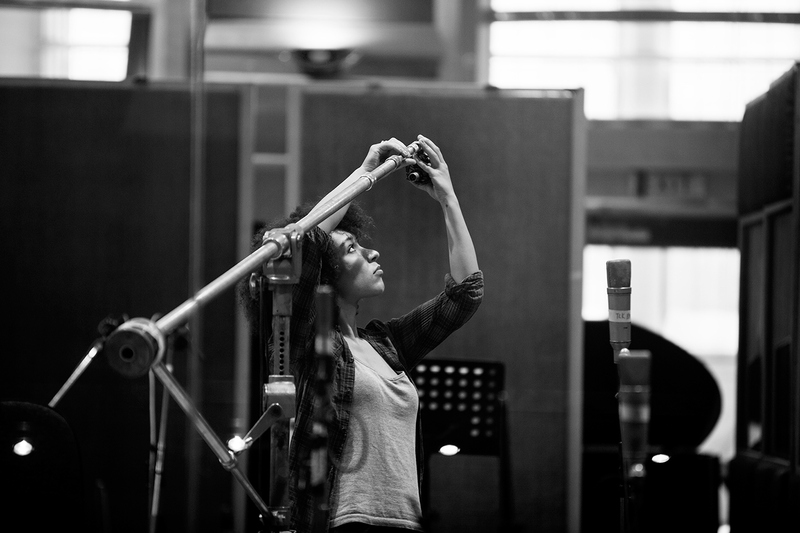 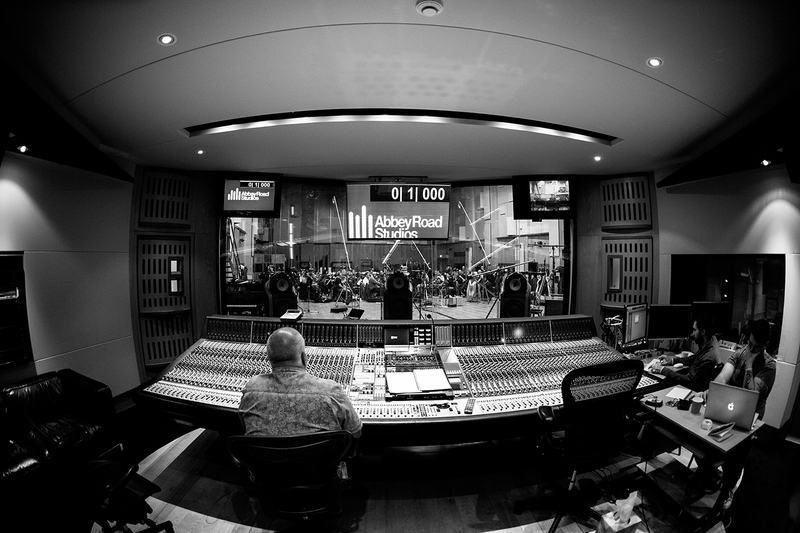 Documenting the recording of Dave Arch's solo album and Abbey Road Studios London. 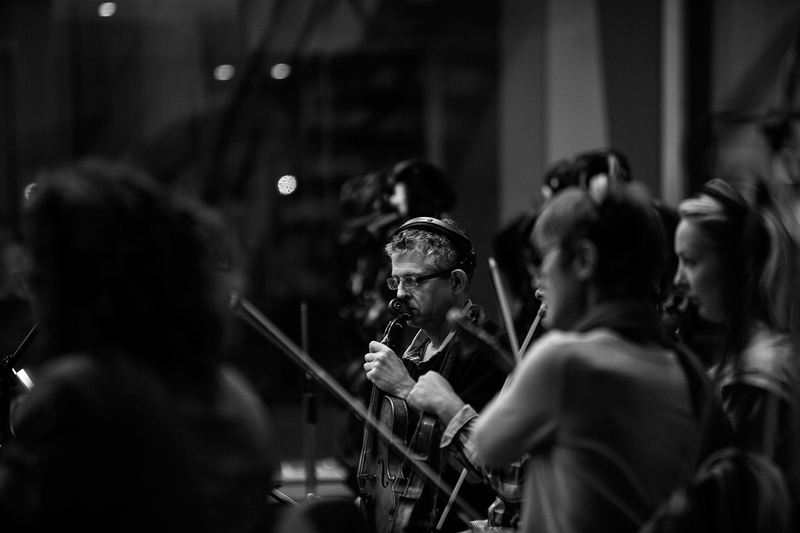 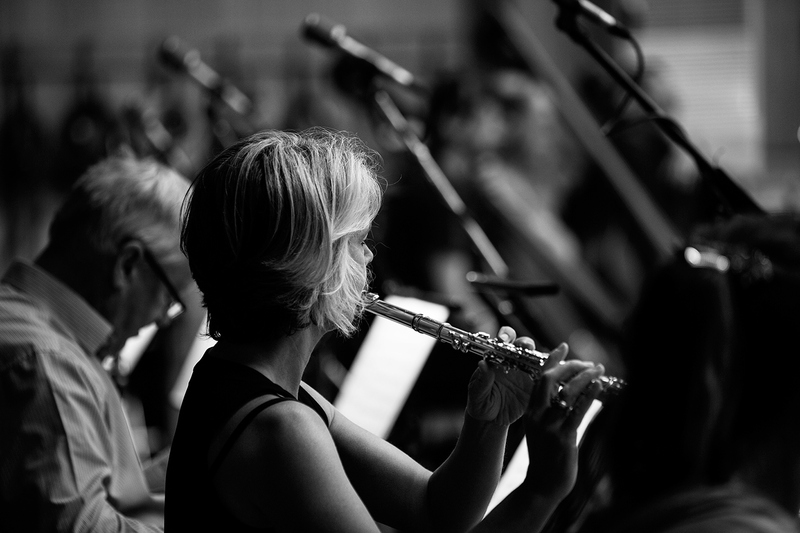 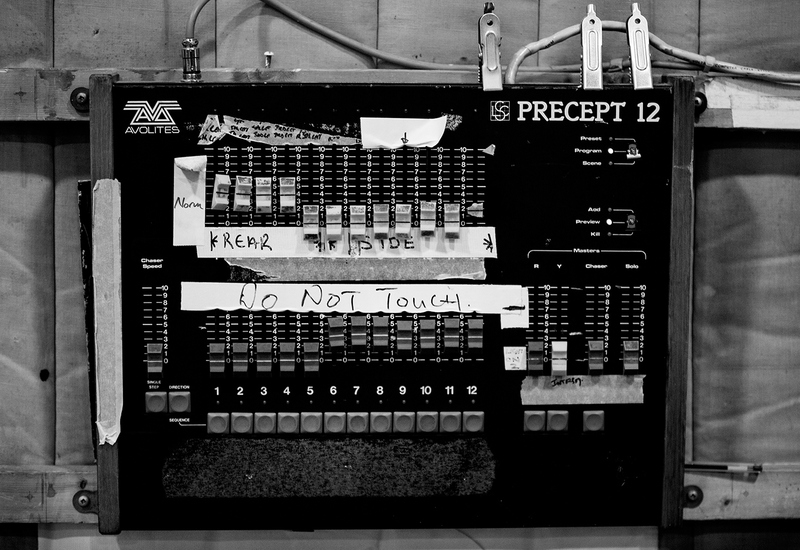 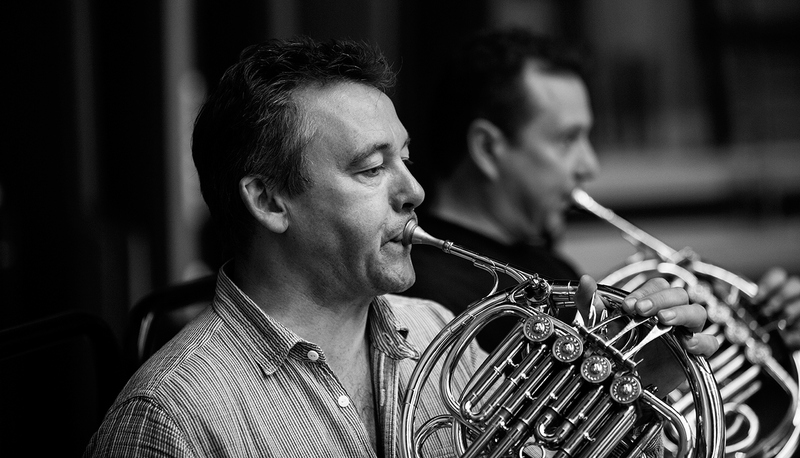 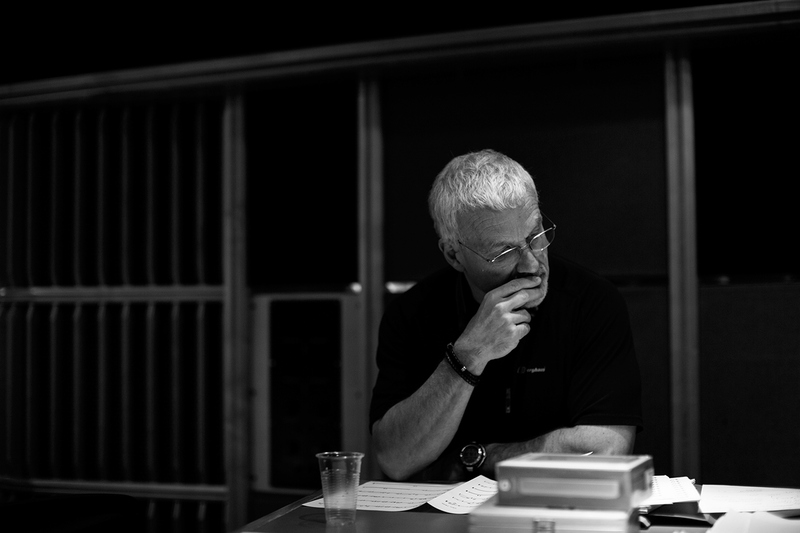 Dave Arch the world renowned Musical Director & Musician invited us to document the recording of his first solo album coming later this year. 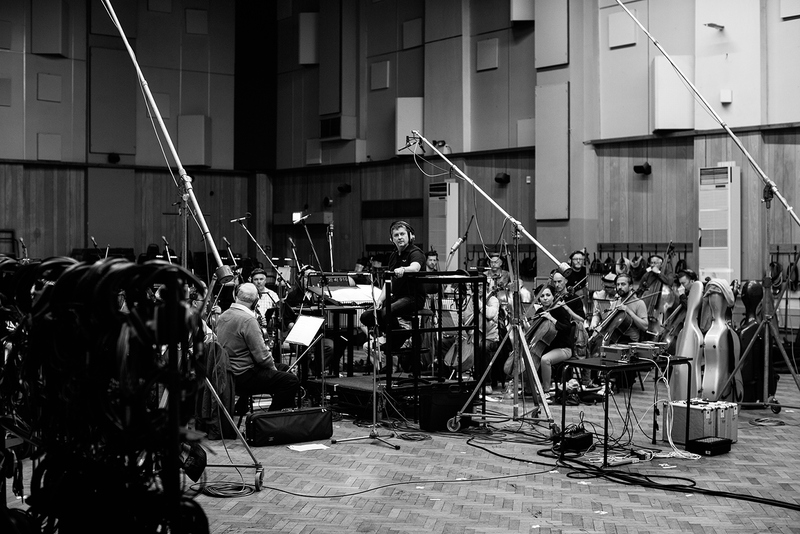 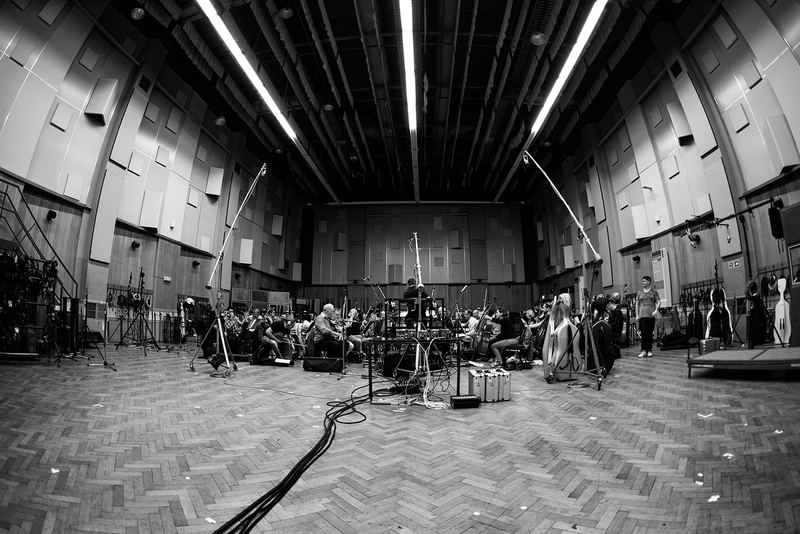 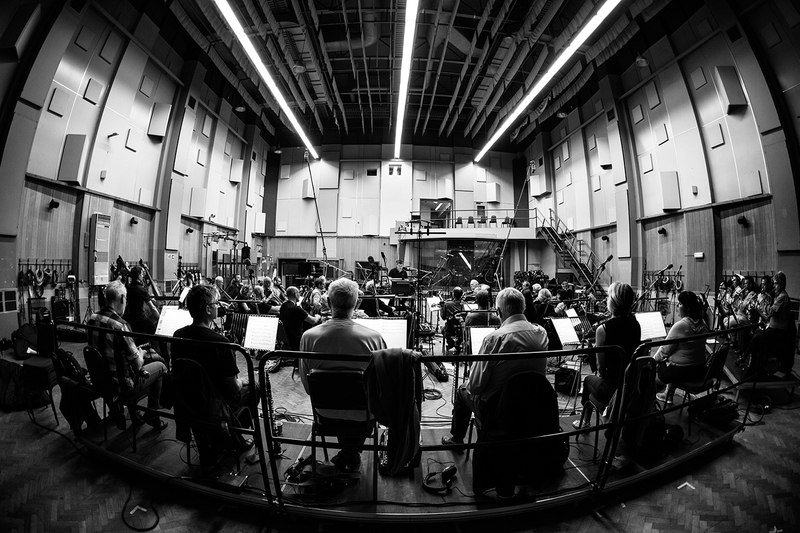 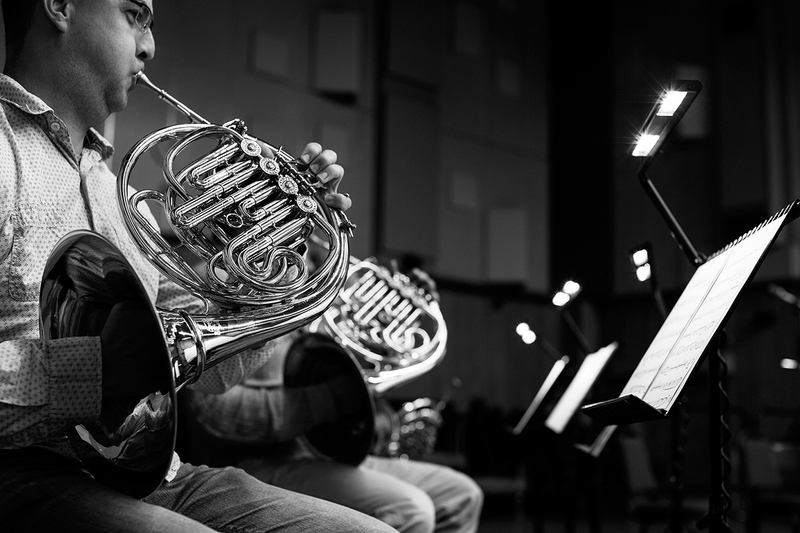 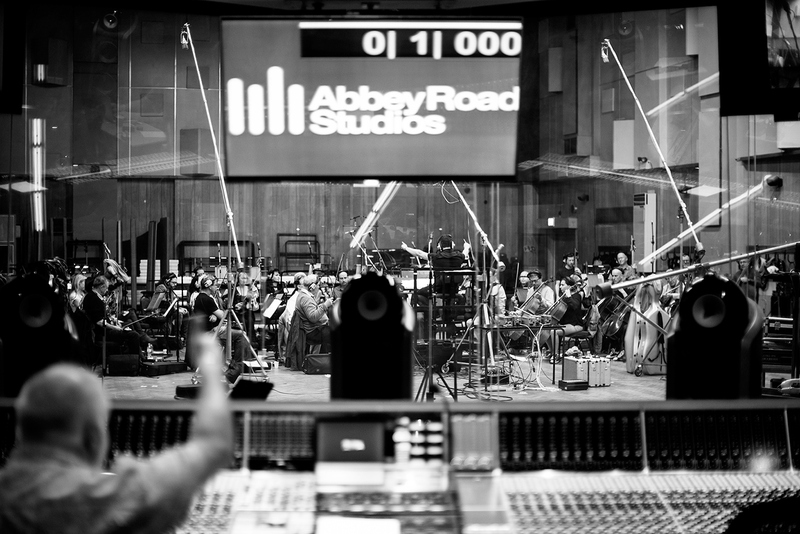 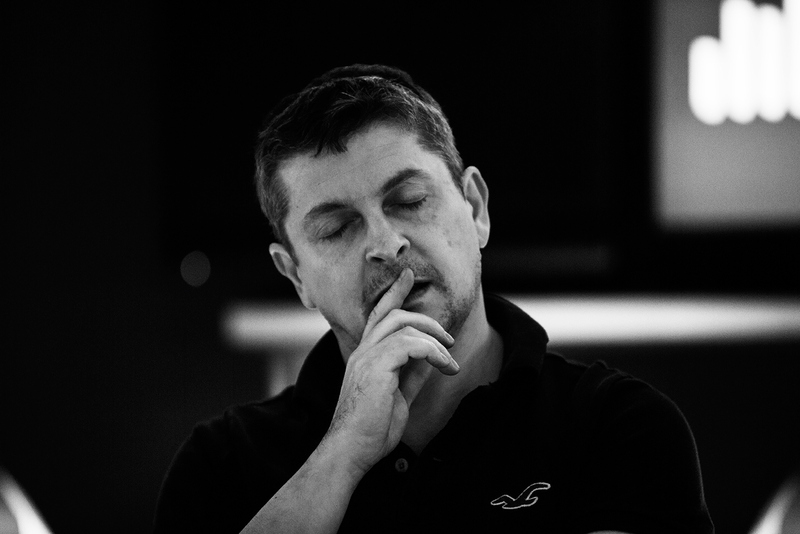 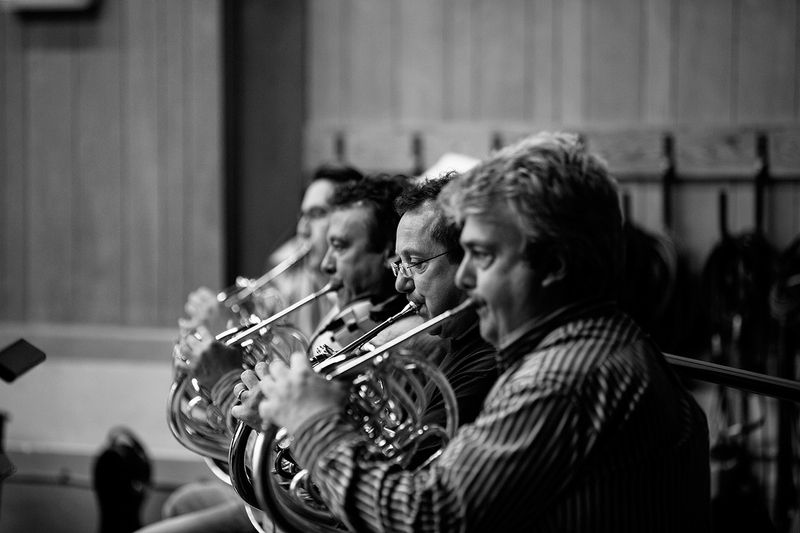 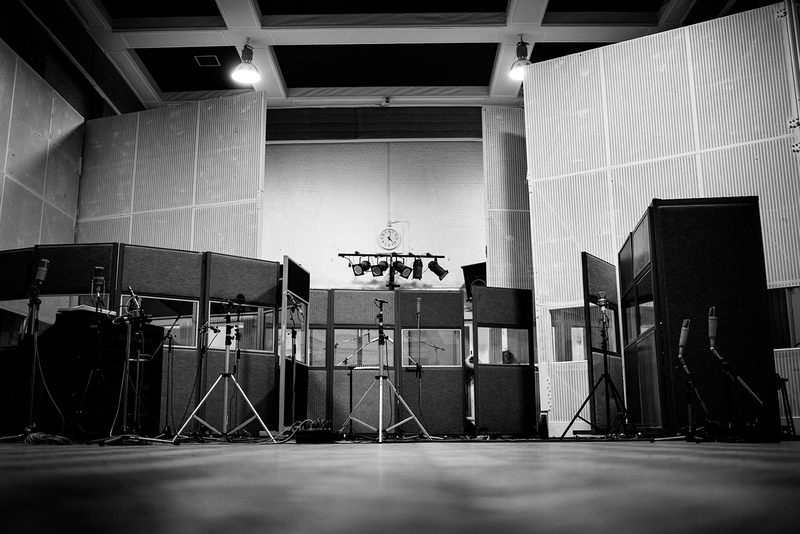 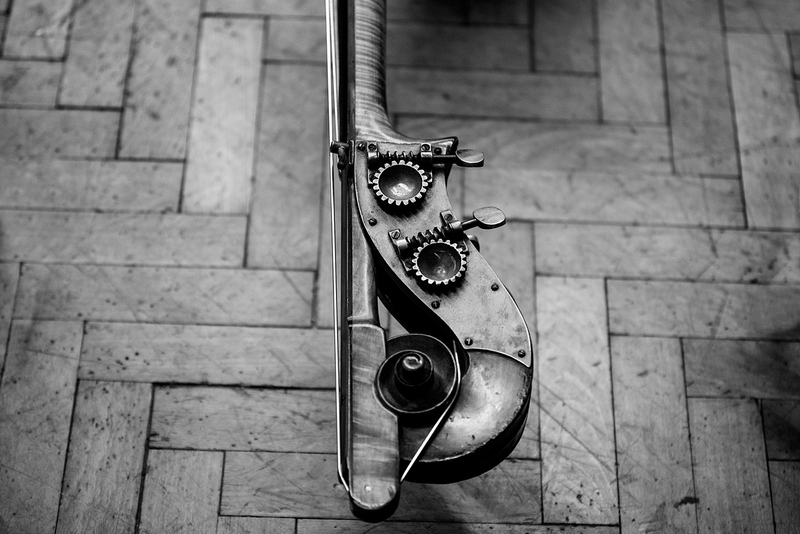 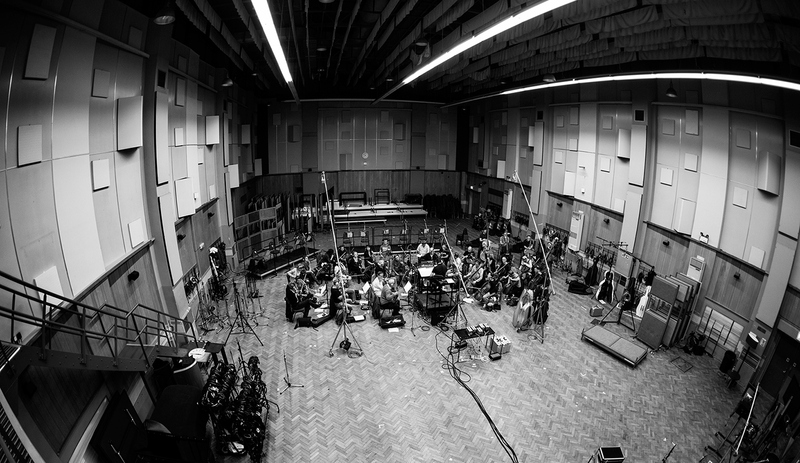 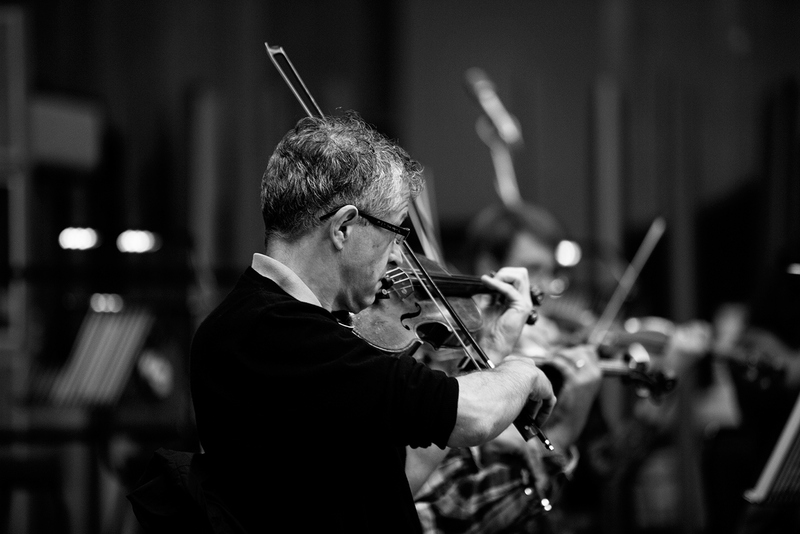 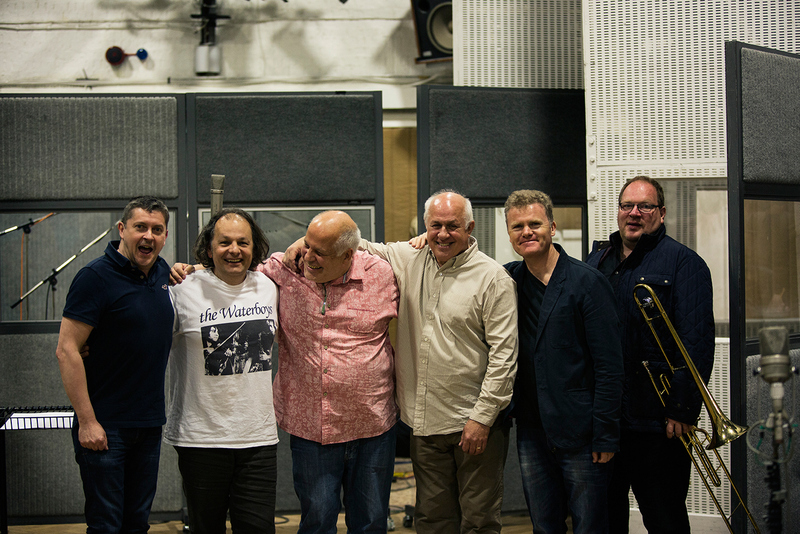 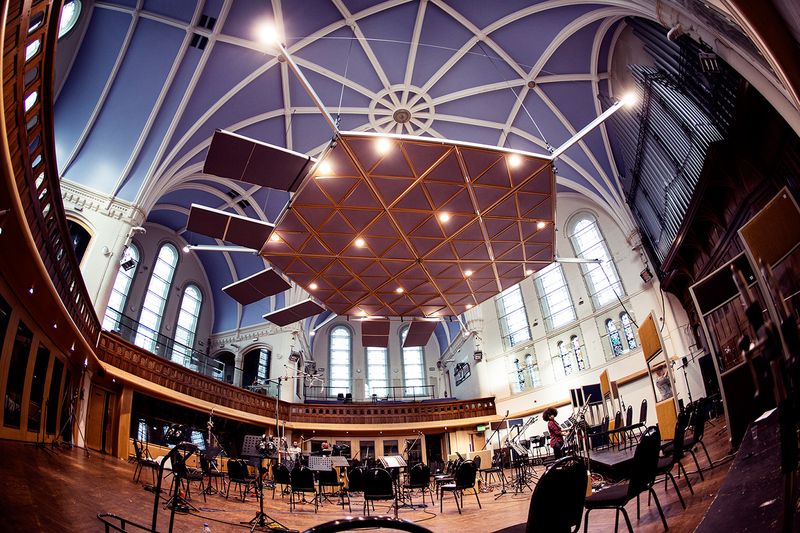 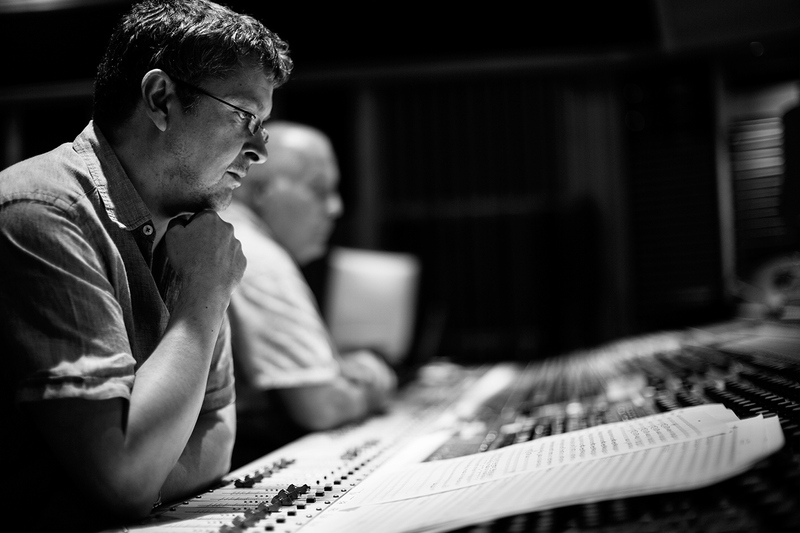 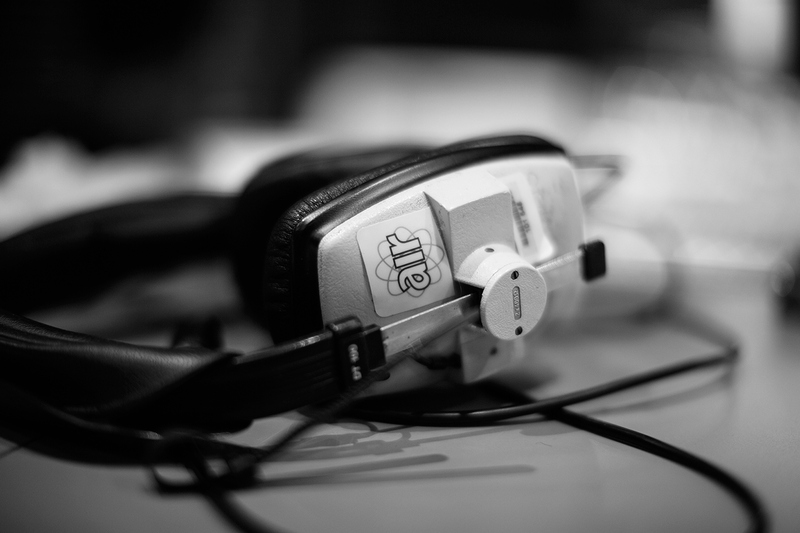 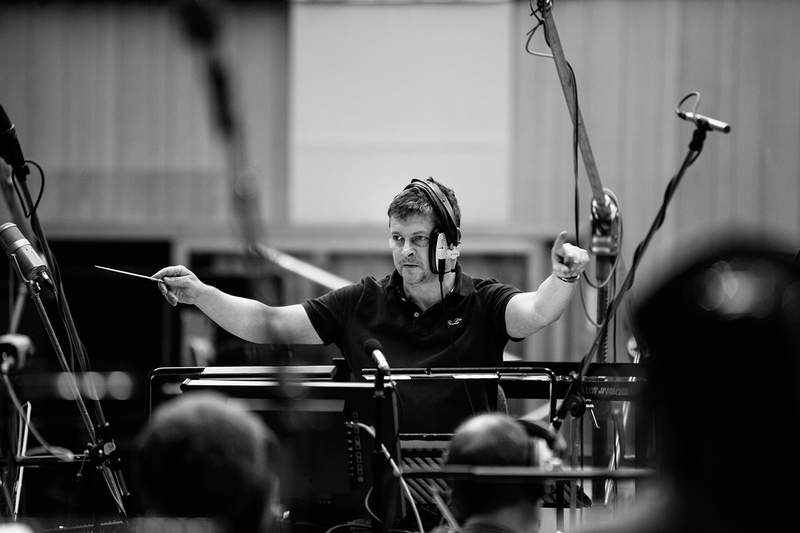 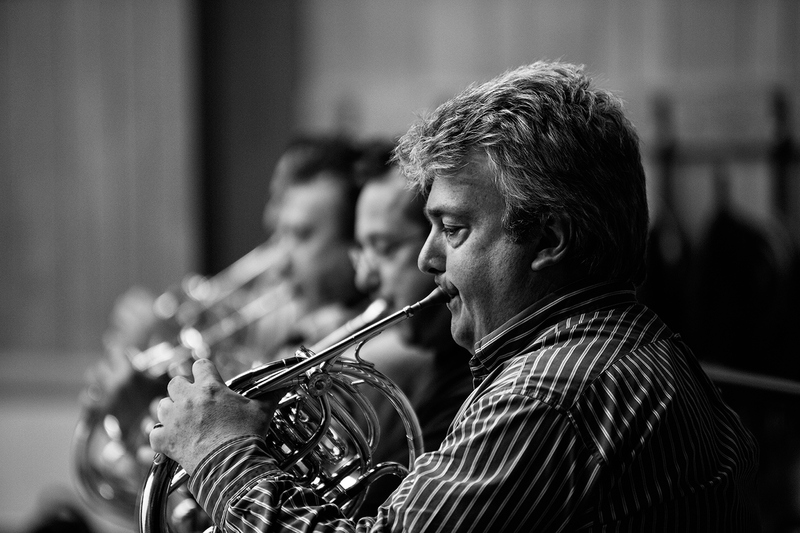 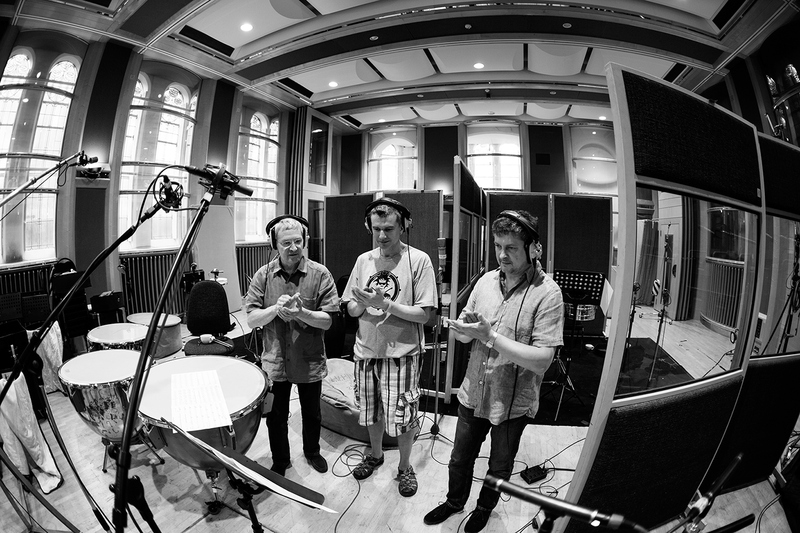 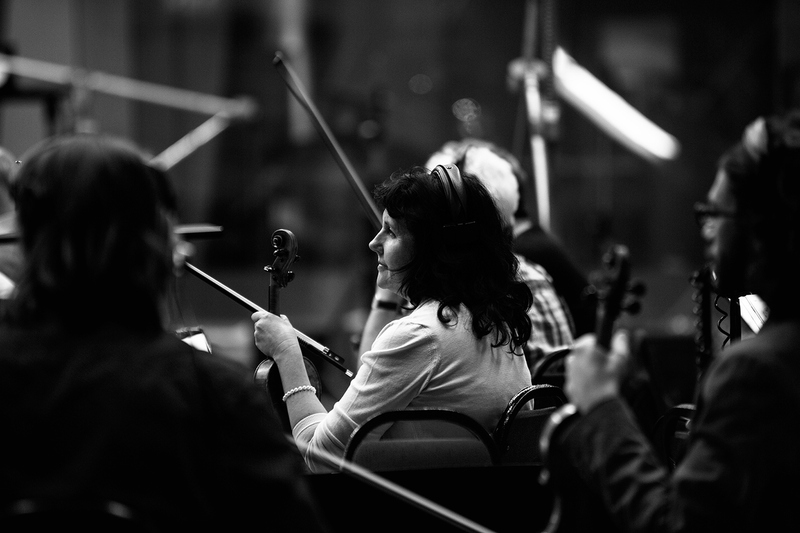 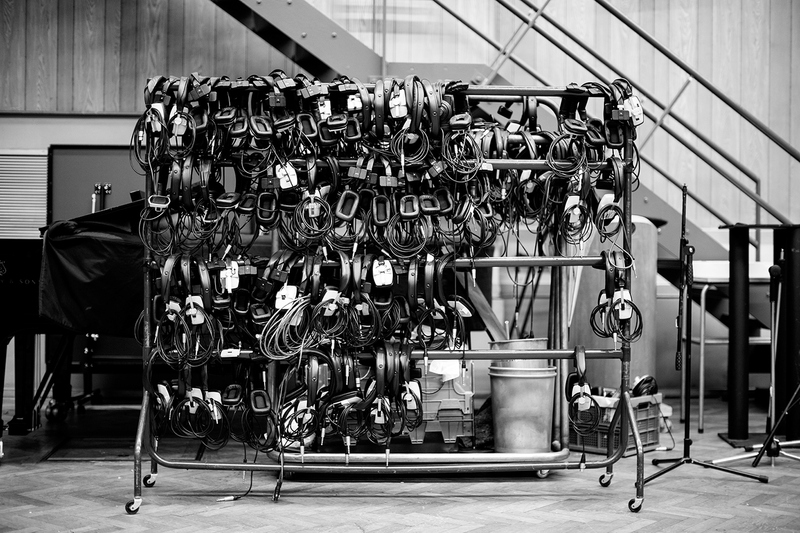 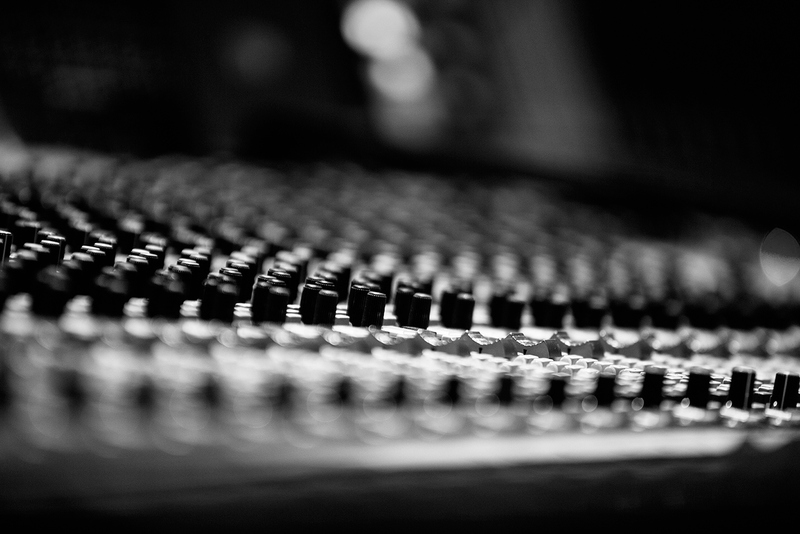 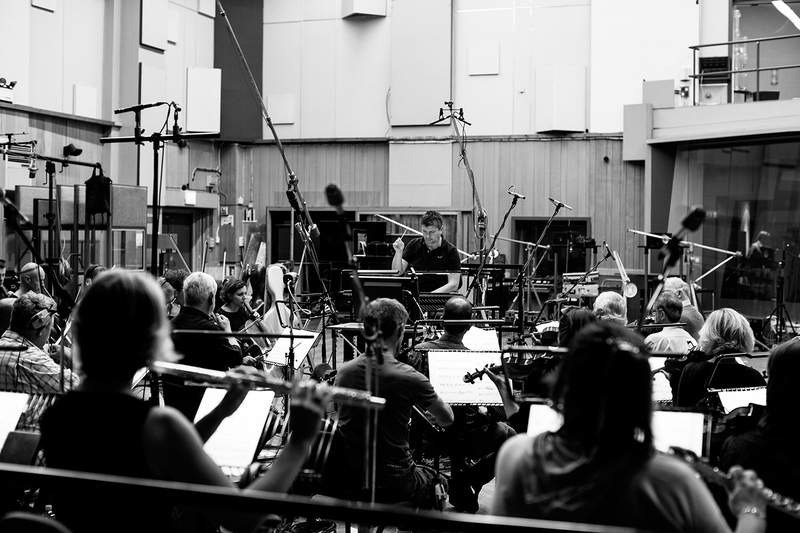 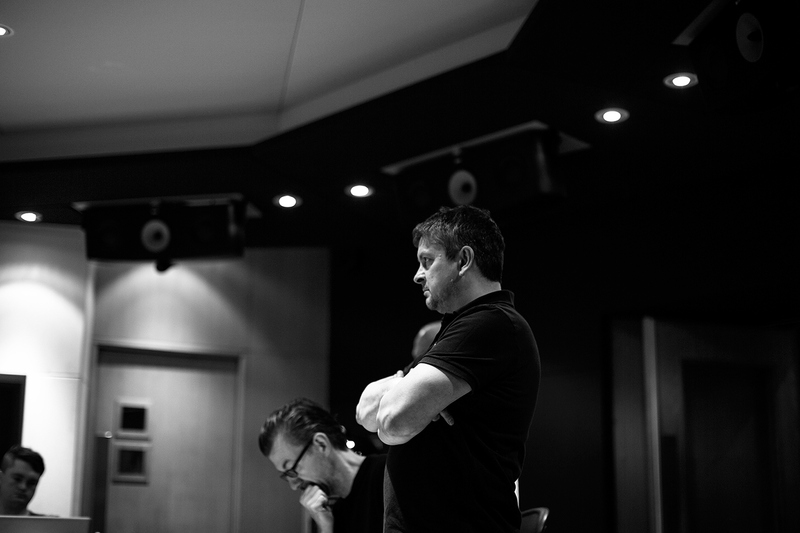 The shots were taken over 3 days in Abbey Road and Air Studios London.